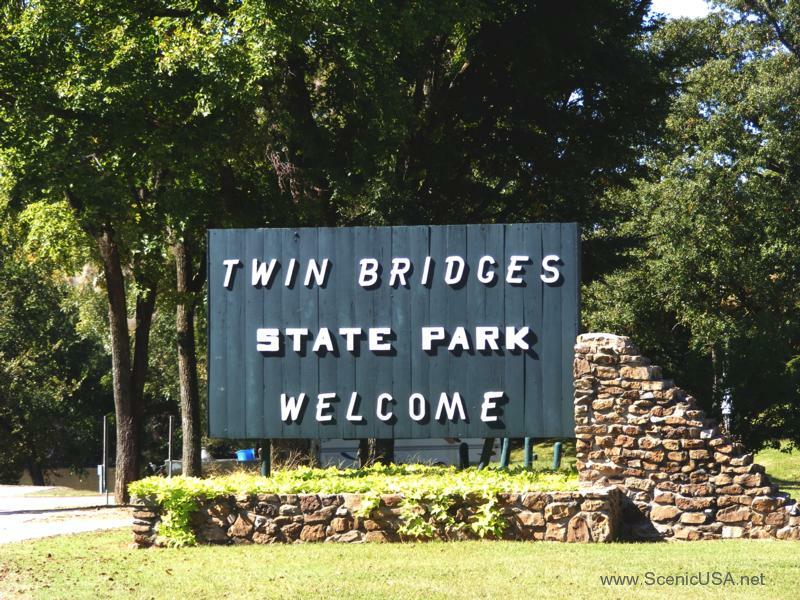 Twin Bridges State Park offers fabulous fishing in a beautiful country setting. Whether you stay in a lake hut or camp under the stars, you'll find plenty of reasons to love this park. 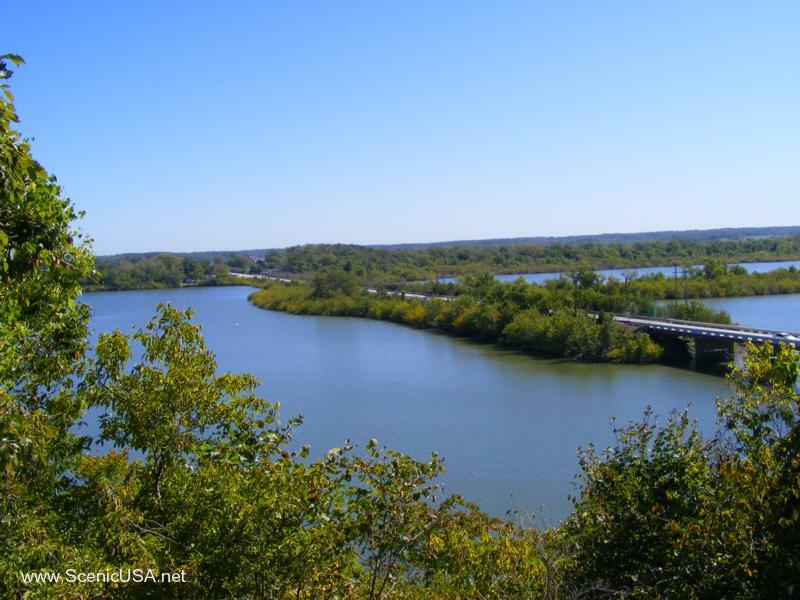 Twin Bridges State Park is known for its quiet country atmosphere and excellent fishing for trophy-sized bass, catfish, bluegill and spoonbill. A fishing center with bait/tackle, snacks and enclosed fishing dock is located within the park. Lighted boat ramps, picnic facilities, RV and tent campgrounds, lake huts, playgrounds, volleyball court and horseshoe pits are also available. Picnic facilities include tables, individual shelters and group picnic shelters for larger gatherings. Campsites range from semi-modern RV sites to tent camping, and comfort stations with showers. The park offers one-room lake huts with electricity, ceiling fans, and screened windows inside; grills, tables, water and restroom facilities outside. Is there to be a light display, it was comparable to the Plaza in KC,MO, a drive through. I love to take my visitors. I live in northeast Ok. with many campgrounds but this is my favorite , well kept, and very well patrolled by the Rangers. Safe for the whole family, In fact I am going back next week for a few days. 6 miles E of Fairland at junction of Hwy 137/60.